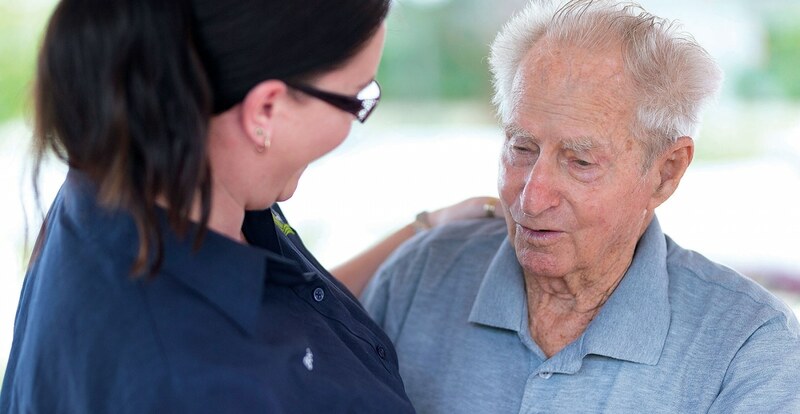 Palm Lake Care is a part of the Palm Lake Group, a Queensland based, family owned and operated business with over four decades of experience in retirement, assisted living and aged care solutions. As a leader in mature aged living, Palm Lake Care is an extension of our highly praised and awarded retirement and lifestyle communities. All our aged care communities share locations with our independent over 50s resorts at Deception Bay, Bethania, Mt Warren Park, Bargara; offering first class 24 hour aged and the same commitment to support families to remain together. Our latest Aged Caring Community at Mt Warren Park, opened in December 2018, followed by 24 hour care in Toowoomba early 2020. Our communities are big families where every resident is celebrated and our hands-on, person-centred approach means continually improving processes, asking hard questions of ourselves, and giving residents a voice in their care. We are proud to say Palm Lake Care has never wavered in our promise to put residents first and the results of our surveys confirm there is plenty we are getting right. Our residents agree they are given the privacy and dignity they deserve, feel respected and are free to be themselves. They are also involved in the decision making and recognise our care team are sensitive to their needs. Our Palm Lake Promise is ‘here we make a difference’. Our team and their people-first approach is based on reminding ourselves every day – I will make a difference for you, right now. That commitment empowers each of us to find a positive difference we can all make – sometimes small but always important. Our people are passionate and involved, because they believe in what they do, and are surrounded by a culture that values, supports and empowers them to perform at their best. Our micro-village community Memory Lanes at Bethania is an example of daring to be different. Our model of care and built environment creates a calm and beautiful secure environment where residents with a dementia diagnosis and their carers have reason to be house proud. The absence of uniforms supports a strong, united community where understanding, compassion and deep bonds flourish.